Of course, hockey fans know that the Chicago Blackhawks have set the first months of the abbreviated 2013 NHL season ablaze with a record-setting scoring streak. But how many people know what a Blackhawk is? How about the fact that a Blackhawk is not a Black Hawk? One might even say that a Blackhawk is not actually a Blackhawk or that a Black Hawk may be a different Black Hawk. Confusing, right? As Richard Crossley deftly illustrates in his upcoming The Crossley ID Guide: Raptors, Common Black Hawks are beautiful, but not always black. Immature birds are streaked brown and white. 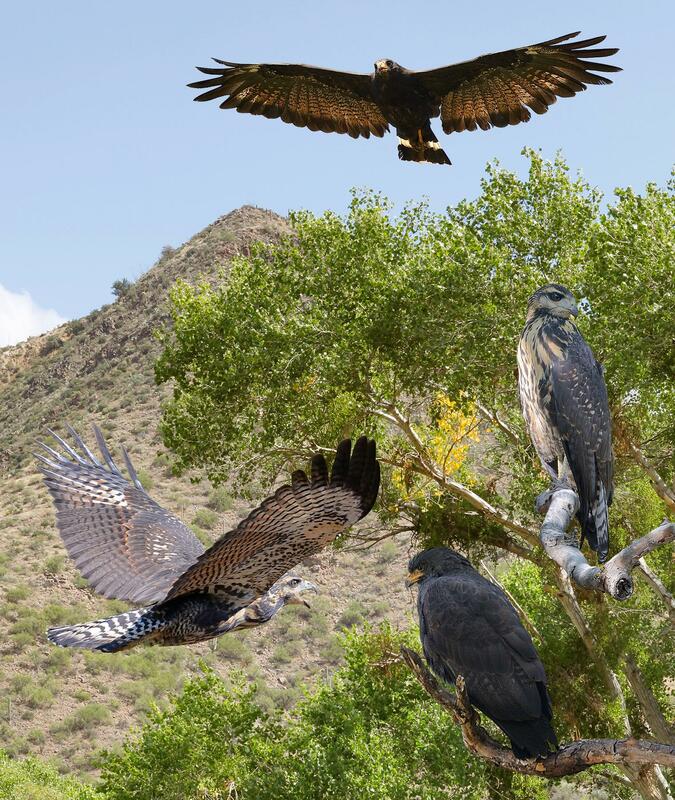 Look for Common Black Hawks anywhere from the U.S. Southwest all the way down through Central America to parts of South America and the Caribbean. But it should be noted that not all Black Hawks are Common Black Hawks. The Great Black Hawk (Buteogallus urubitinga) is similar to, but ostensibly greater than, the Common Black Hawk and can be seen in many of the same places putting its common kin to shame. 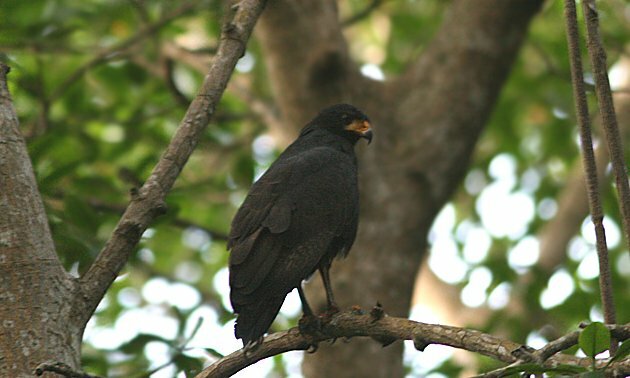 The Cuban Black Hawk (B. gundlachii), currently embargoed by the United States, is widely considered a distinct species. The Mangrove Black Hawk (B. anthracinus subtilis), on the other hand, was a formerly distinct species now absorbed back to the Common core. 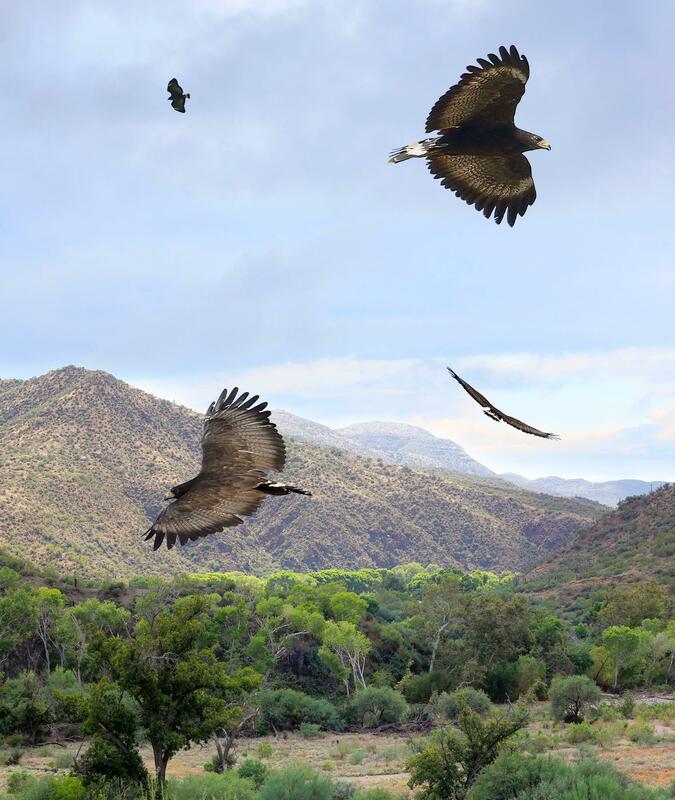 Other members of the genus Buteogallus may also be considered black hawks, although only some of them, like South America’s Slate-colored Hawk, fully look the part. And certain other birds look like Black Hawks, but may or may not be in the same genus: the Montane Solitary Eagle currently straddles both Buteogallus and Harpyhaliaetus depending on who you ask. Now the Chicago Blackhawks, one of the original National Hockey League U.S. franchises, is not named for the Common Black Hawk, even though the team was formerly called the Black Hawks (and not the only hockey team that sounds like it is named for a bird but isn’t). The Blackhawks are in fact named for Black Hawk, an illustrious leader of the Native American Sauk or Sac tribe. Chief Black Hawk’s history suggests that he was a fierce warrior but poor politician, fighting on the wrong side of the War of 1812 and making decisions disastrous to his people that culminated in his eponymous war. But he was a badass. However, even he wasn’t named for the Common Black Hawk. His name Makataimeshekiakiak meant Black Sparrow Hawk , which on this side of the Atlantic refers to the American Kestrel. But the Blackhawk connection gets still more complicated when one learns that the first owner of the Chicago Blackhawks, Frederic McLaughlin, served as a commander with the 333rd Machine Gun Battalion of the 86th Infantry Division, also known as the Blackhawk Division. The Division was named for Chief Black Hawk, so its inspiration accrued to McLaughlin’s hockey team. 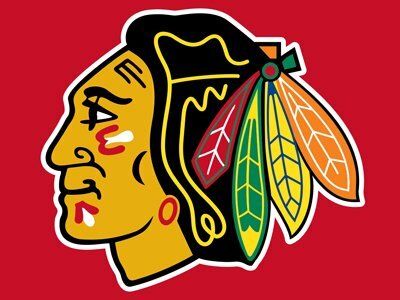 So, to summarize, the Chicago Blackhawks are named for an American infantry division which was named for a Native American chief which was named for a bird that isn’t even a Black Hawk. Aren’t you glad you know that? Photos from The Crossley ID Guide: Raptors used with the kind permission of Princeton University Press as part of the 2013 Raptor Blog Tour. I’ve seen a black hawk on my fence next to my bird feeder. I’ve never seen this very dark hawk before and it’s visited several times. I tried to get it’s picture but it got away. The common hawk (Coopers hawk) is also around and I have several pictures of it. I live in Patchogue, NY on Long Island so I think a rare place for this beautiful animal to visit.